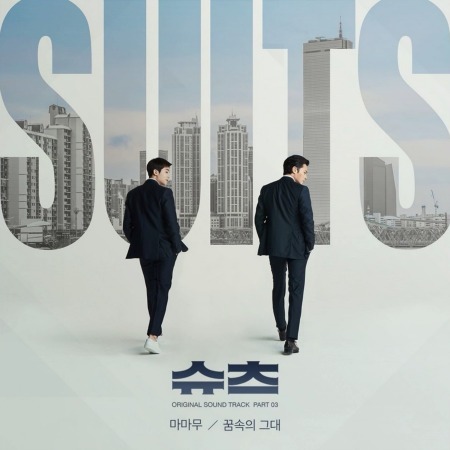 Complete music list for the Korean drama Suits. 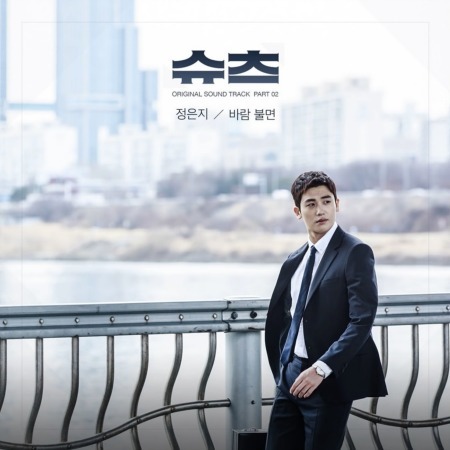 We will upload the OST’s as they are released; the background music list is mostly community based, so if you hear a song that you want then leave a comment with the episode, time, and a little description of what was happening (ex. Episode 2, 05:23, when that guy tripped and fell into the coffee shop and there was a time warp to the 80’s where a song played on a girl’s walkman across the street, what song was that?). 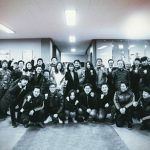 We will keep updating this post as OST’s are released. Ask away for any background music. We will try to find it, but if we don’t know it then hopefully someone else can answer it here. In the ep 4 was a song with the lyrics ‘I know it’s hard to make it better’. What’s the title of that song? Happy to look for it An02. Can you give us around what time it played? Do you know the artist that sings With You and what time it plays? We haven’t found this one yet. 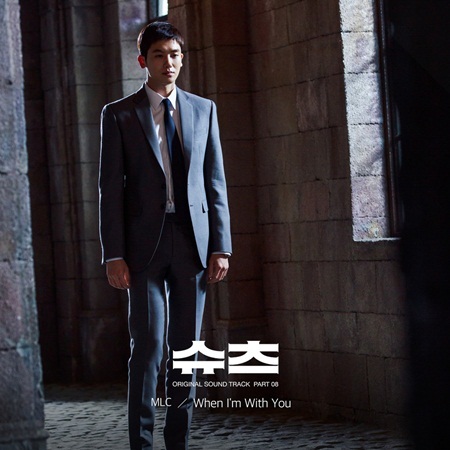 That song might be an unreleased OST, I hear it frequently throughout the drama. Did u know the title of the song that an02 refers?? Happy to look for it, do you know what time it plays? It will take us longer to find it otherwise. We think this one is an unreleased OST. Is this the one that played while they were in the office? Not sure about this one yet, we need a time that it plays and what is going on in the background in order to know if we are at the right spot. Anonymous above says it is called “With You” but I don’t know the artist. the song we are looking for is this one https://www.youtube.com/watch?v=EbR_6cqmnDU I think the first time I heard it played in ep 1 27:17 ? Thank you for this link! Not sure about this song yet. The rest of the endings might be an unreleased OST. 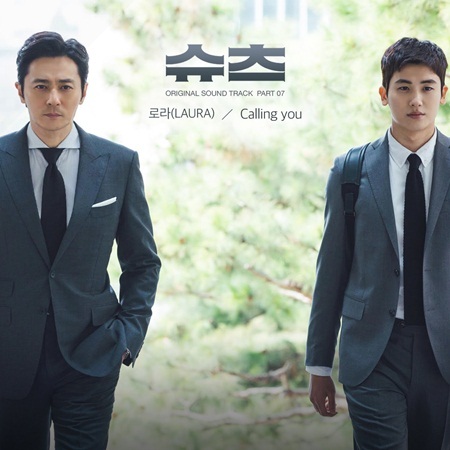 We haven’t found this one, it might be an unreleased OST because it is heard a lot in the drama. The tittle is…. With you..
Do you know the artist and the episode and time that it played? We hear both of these all the time throught the drama so we think it is an unreleased instrumental OST. 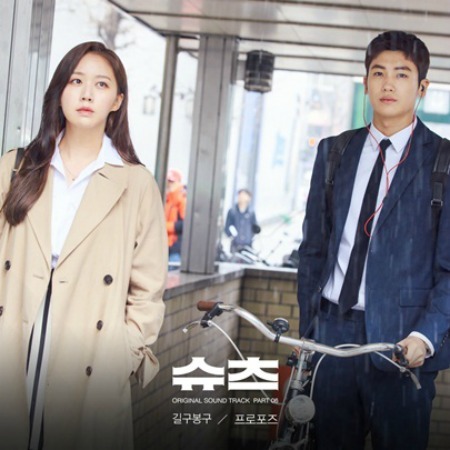 If so then this might not be released until the drama finishes airing. Hi there, “2. Episode 2/46:28-47:23” song found. Thank you to RcmChen’s link to Spotify. The opening song in episode 1 is also found in the same link. Keeping fingers cross for the remaining request under point 1. That’s great! I’ll keep keep looking into the other one. I added the second one to the background music list above. Please do let me know if you find it! Not yet and unfortunately we dont’ have as much free time to look into music requests as we had in the spring and early summer. Hopefully someone else can answer it here! You guys. I found it. It’s called the victory theme from suits. I don’t know if they’ve officially released it or not. But some people have managed. I love talented kids when I get my work done. Anyone know what song places at the end of episode 7? The time stamp is around 59:35. Thanks! This seems like an unreleased OST. 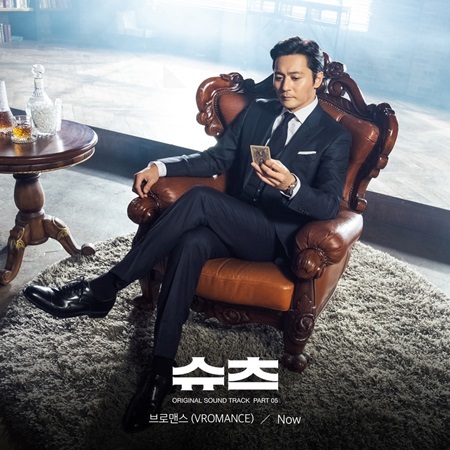 I will check the OST’s to see if any new ones have been released. Does anyone know the name of the song at the start of ep 1? Hi Anon, do you want the operatic sounding one? In the process of looking this one up. It might be Kim Yohan who is singing it, but it might not be. I don’t think this is an OST. About to go back through all these comments to catch up! OMG, This is the best! Thank you RcmChen. What is the background songs name on Ep.11 playtime at 55:50s? what’s the tune that plays at the end of episode 4. at the very end. when choi kang sees kang ha yeon hugging a man. Please! I am desperate to know this instrumental that plays now and then! What is the song that plays everytime yeon woo makes a break through in a case? Please let me know the name i love that song. 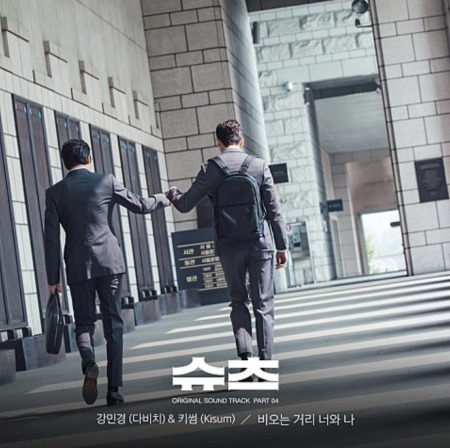 Its the song in episode 16 after both kang seok and yeon woo expose mr ham in the conference hall and the two of them are standing alone. What is the background songs name on Ep.10 playtime at 57s? Please!!! Hello,may I ask if you know the title of the background music in Episode 1, 10:49-11:49? Thank you! Any luck on this singer/song title? 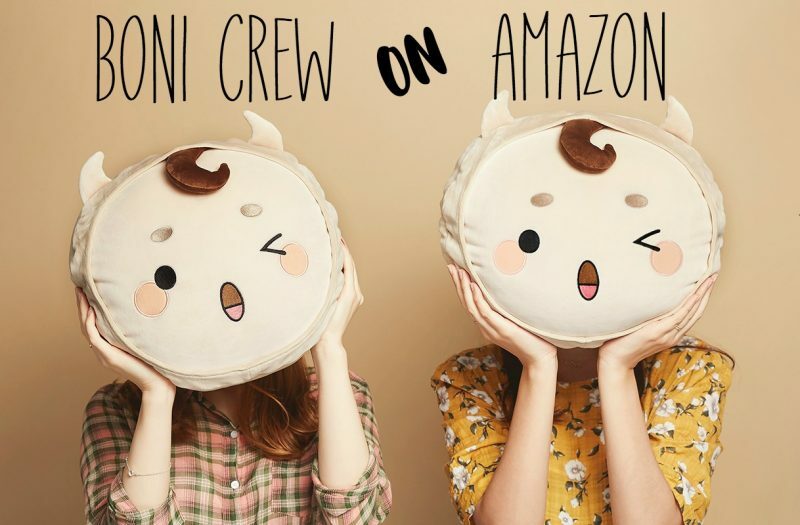 Thanks to the person who posted this link!